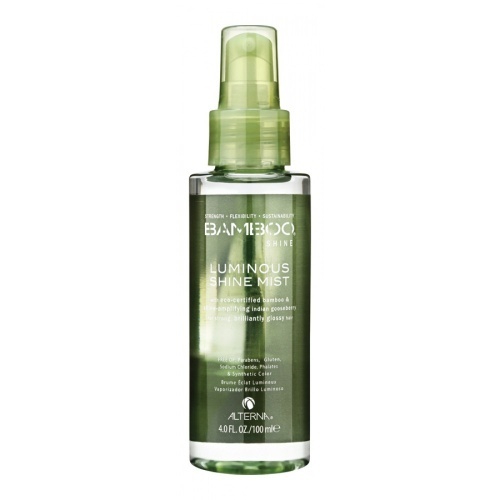 Alterna Luminous Shine Conditioner with organic Bamboo and Indian Gooseberry infuses your hair with nourishing moisturisers and vital nutrients. Hair is left healthier with a fabulous shine. 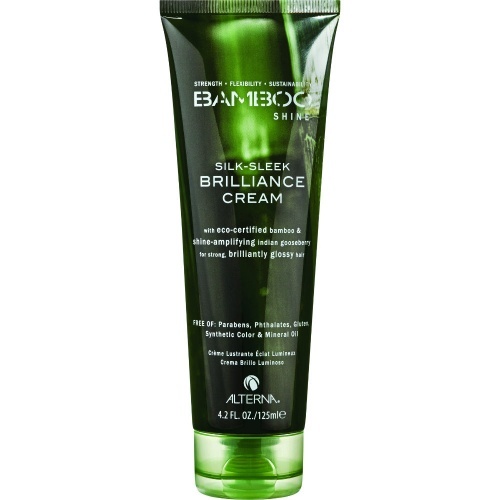 Paraben Free formula with Colour Hold technology for colour retention.